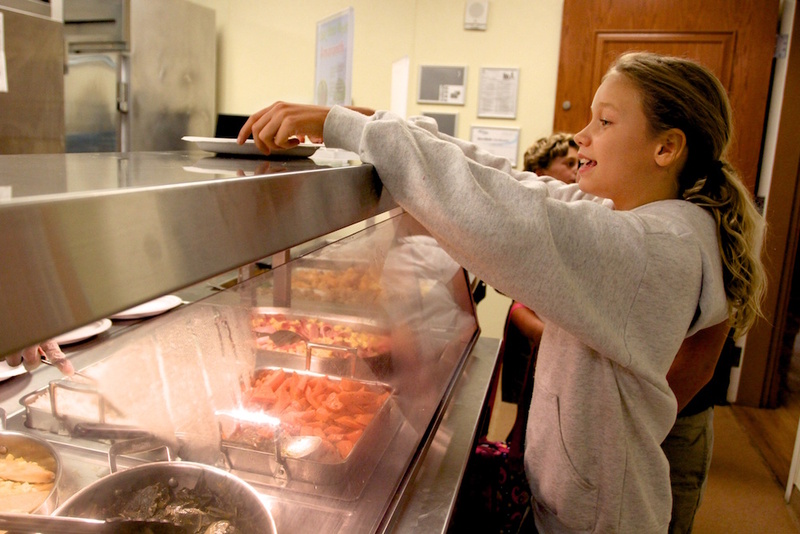 Our hot lunch program is included in our tuition and we encourage children to explore all of our food service options. We are pleased to have Flik Independent School Dining as our food service provider. Flik’s food and nutrition philosophy focuses on cooking from scratch using minimal processed or frozen foods. Whenever possible, local produce and products are featured in the menus. "Eat.Learn.Live" sums up their commitment to building strong bodies, fueling hungry minds, and establishing a foundation for our students to experience a fun and healthy life. Their nutrition specialists and executive chef review menus and provide culinary and dietary expertise so that students explore diversity through foods and learn the importance of making healthful choices. 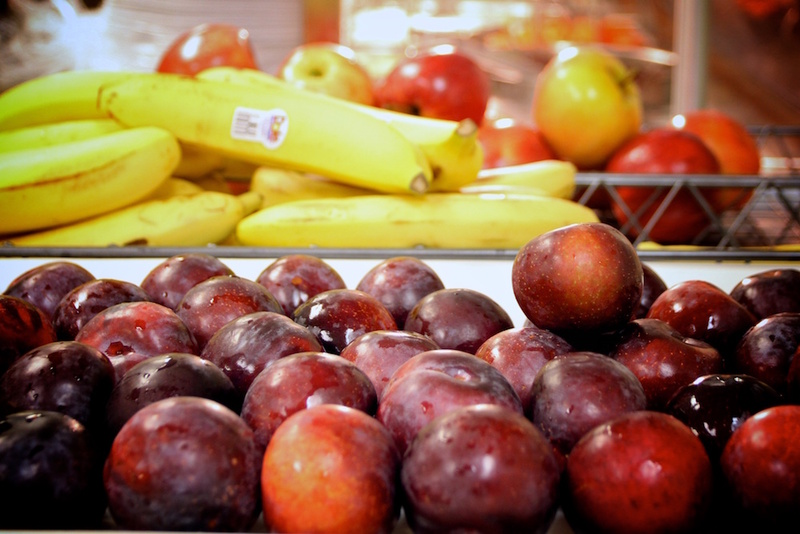 Both a hot meal and a sandwich option will be offered daily along with seasonal fresh fruits and vegetables. Monthly menus will be made available along with allergen information to make it easy for parents to access information. Please contact Louise Hodapp at lhodapp@schenck.org or at 404-419-9805 if you have any questions about the food service program or your child’s specific dietary needs or allergies. We are happy to arrange a time for you to discuss your questions.